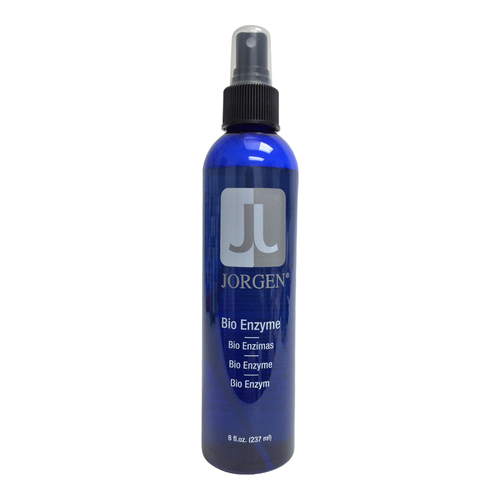 Contains ingredients to condition hair and scalp while adding body for ease in styling. Simply apply to hair and let air-dry for a “wet look.” Easy and with no fuss, it keeps hair looking great constantly. 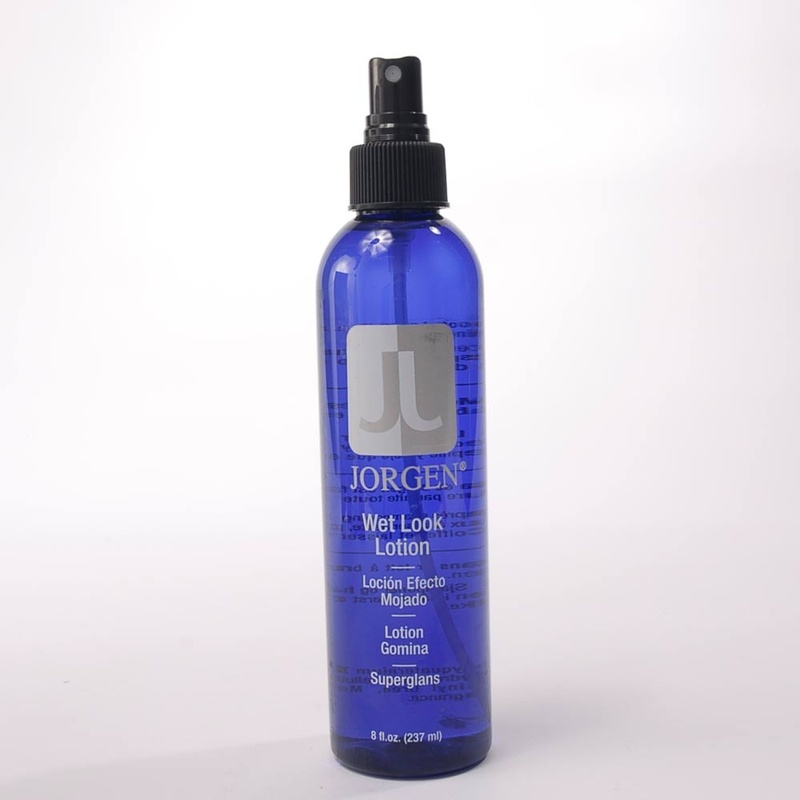 Jorgen Wet Look Lotion is easy to use and keeps hair looking great all day!